Pete Cimino and Chris Dorsaneo, founders of Lloyd Taco Truck say that “Lloyd” is a figment of the imagination, and can be whatever we want it to be. That mantra has provided them some flexibility in creating their story, which is getting better with each chapter. And their daily quiz of “Where’s Lloyd?” helped grow their brand and drive (no pun intended) their business. Whenever I hear the name Lloyd I can’t help but think of the scene from Dumb & Dumber where Harry repeatedly tells Lloyd that he can’t triple stamp a double stamp. I’m sure these guys have similar fun on the road, but Chris and Pete are a far cry from Harry and Lloyd, and their taco trucks bear no resemblance to a shaggy dog on wheels. Instead, these guys are leaders and pioneers in the local food truck and soon-to-be restaurant scene in Buffalo. 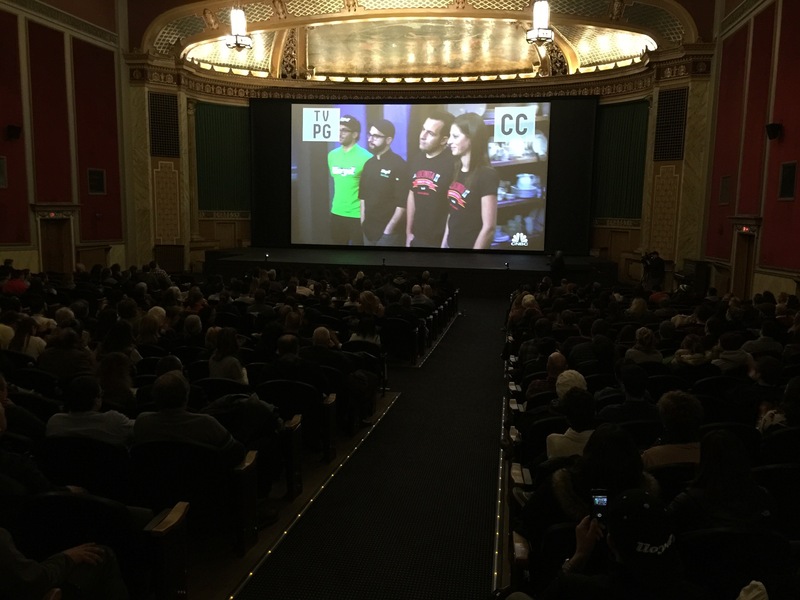 Tonight I attended the live viewing of Lloyd Taco Truck on “Restaurant Start Up on CNBC” at the North Park Theatre. 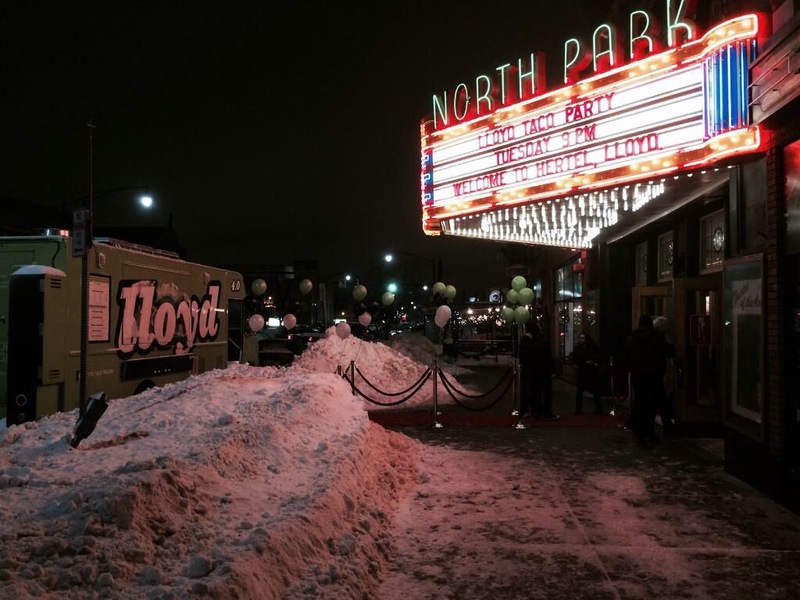 As a quick aside, how cool that the North Park hosted this viewing party?! I love how they are catering to such a wide audience with their events and viewings and supporting local businesses. OK, on to the real story. 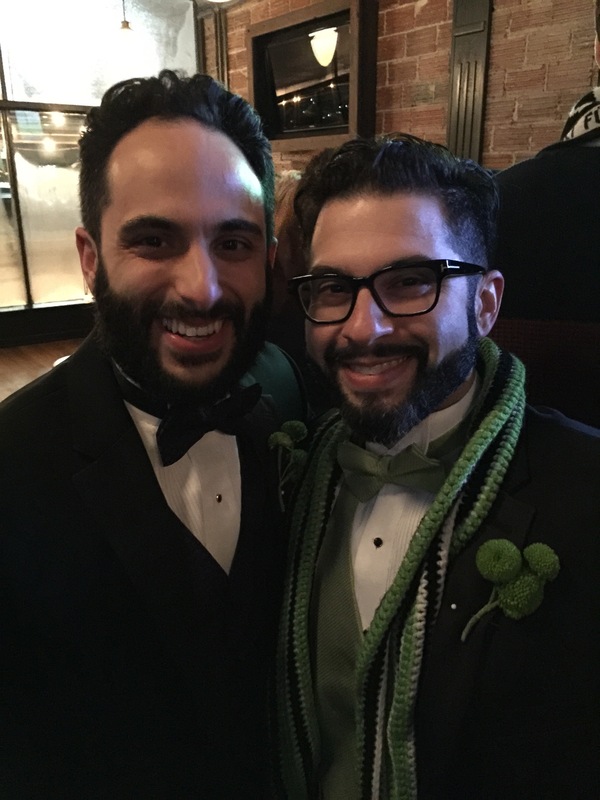 Chris and Pete pitched their restaurant and business plan to the Restaurant Start Up investors….and WON! A cool $250K (with some strings) to take Lloyd to the next level. Great news for them, us and for Buffalo! With their new found investors, it sounds like all the unconfirmed rumors and confirmed rumors and hopes and dreams of everyone within the Lloyd staff and in the line for food may just be coming true. Which I suspect may mean more that just their first brick-and-mortar location (which is coming to Hertel soon!). Seems like the sky’s the limit for Lloyd’s and I wish them all the best, and I couldn’t be happier for Chris and Pete – a few friends I used to play baseball with back in my grade school days. Great to see them not only achieving great success, but leading and innovating…and having fun doing it. It’s finally happening. A step towards environmental responsibility. A nod of support to our local growers. Another win for Hertel. The North Buffalo Farmers Market will open for the 2014 season on Thursday, June 19, from 3 – 7 pm. It will be located at Holy Spirit Church on Hertel near Delaware. Choosing to eat locally is more than a trend, it is a healthy way of life. Eating local means you have access to nutritional, fresh foods. Eating local means you know the farmer that has produced your food. 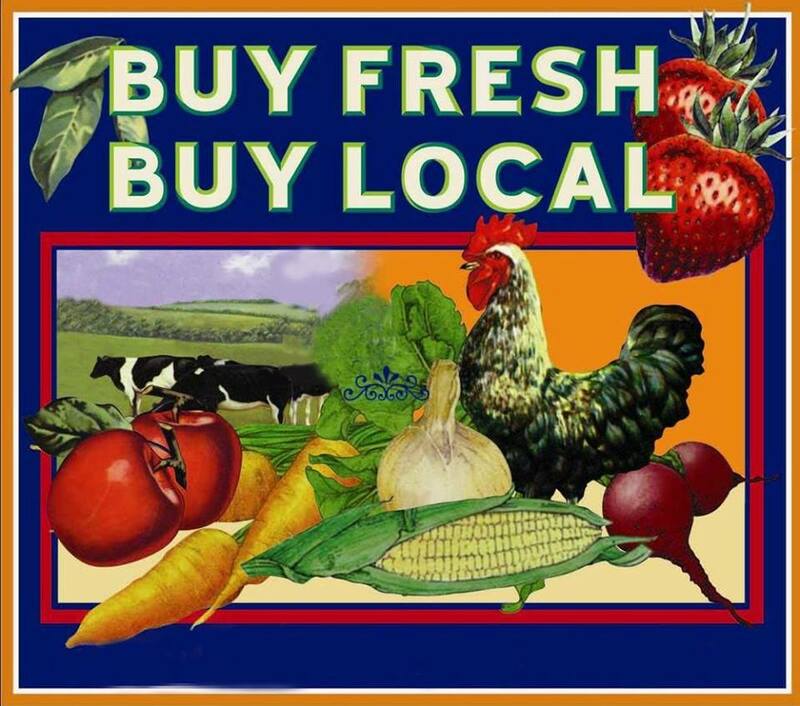 Eating local is being environmentally responsible as you are choosing to eat without imposing a large carbon footprint. Eating local is economically responsible, as the dollars you spend on food are kept in circulation within our local community. A Grand Opening Celebration is planned for July with music and activities when more vendors will be available and fresh produce is in full season. Food trucks are being invited, and vendors are always welcome to apply. It was no easy feat to get this market off the ground. Securing a location proved to be much more than “let’s do it here” as most of the 15+ sites that were scouted were unavailable. This made securing growers difficult too, as it’s already late in the season. But now we have the foundation to start building what could be a large, annual marketplace. If we show some mighty Buffalove to the few who can join us this year, then we will reap the benefits next year and beyond!